Hey, guys! Is there an upcoming release of 2.1.5 or 2.2 scheduled? 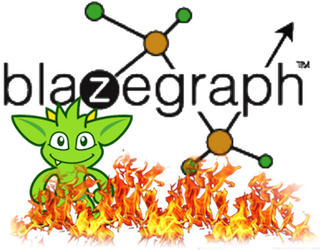 GIven that the last release was two years ago is it safe to say the Open Source Blazegraph development has stopped? @Eric, this was my question as well — is anyone actively doing any development — where have all the developers gone? Do you plan to support and develop new versions?